Part of the Learn To Swim range, the Speedo ® Sea Squad Armbands are suitable for stage 2: Start Swimming. 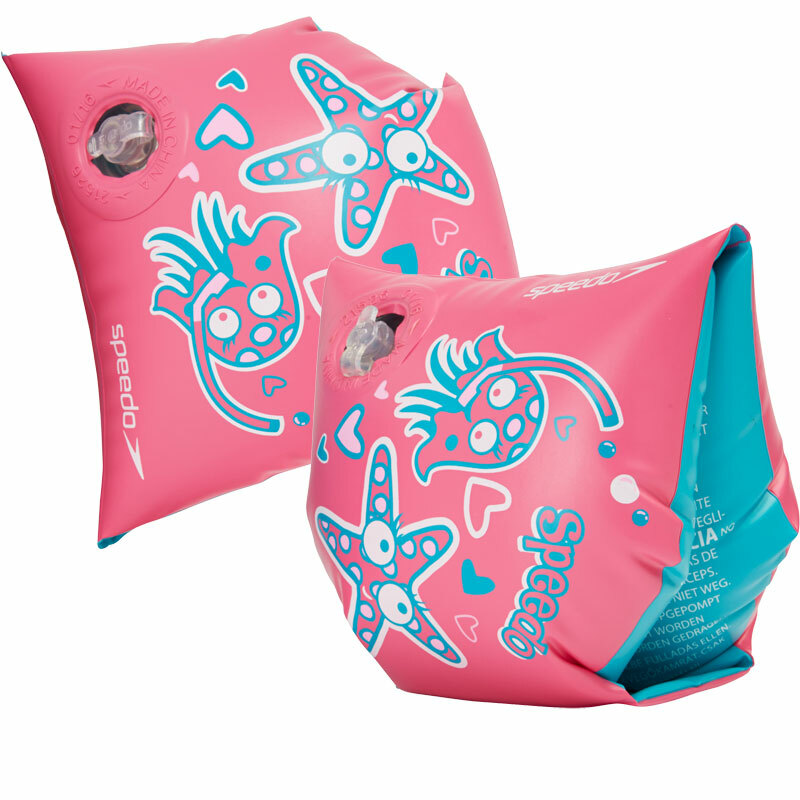 Once your child has learnt the basics, it's time to inflate! 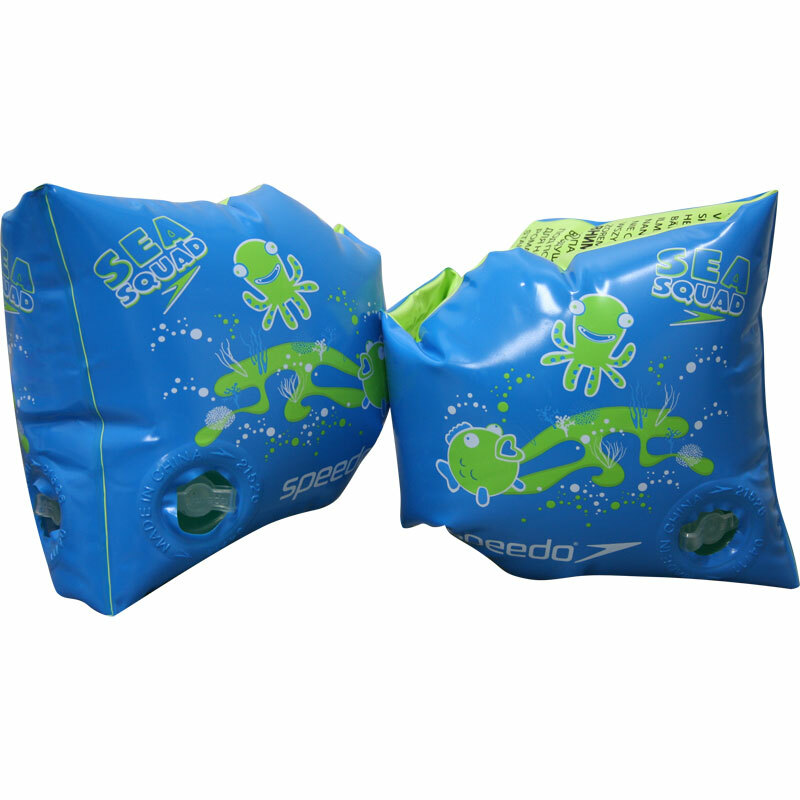 Sea Squad stage 2 products help children to float, adopt the swimming position and get paddling. 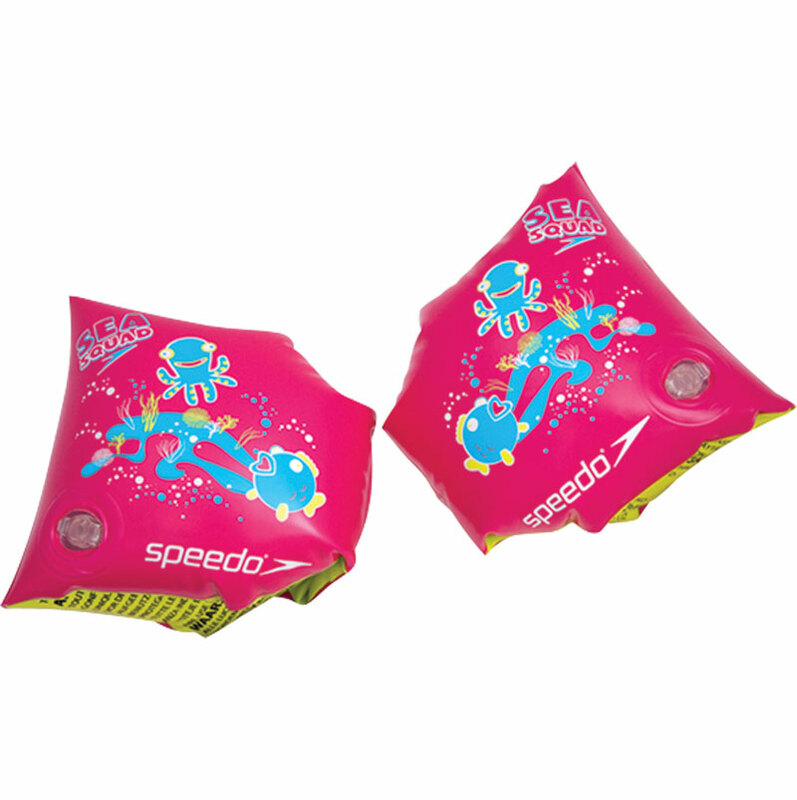 Speedo's ® first PVC free armband! Size 2-6 years, up to 25kg. 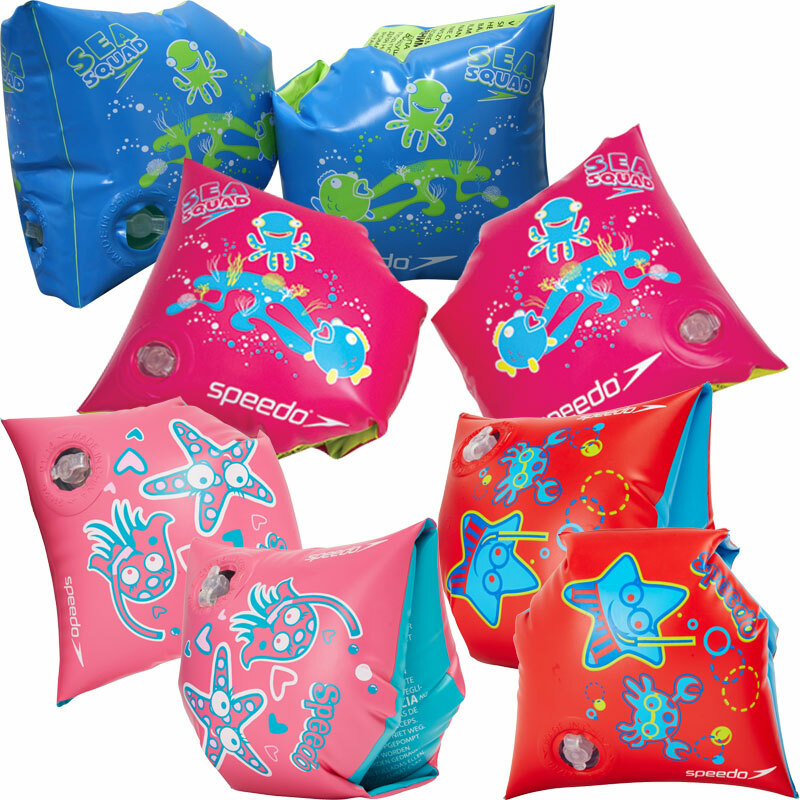 Features the Sea Squad characters unique to the Speedo range. Bought armbands for my 2 year old grand-daughter to replace some that inflated all the way around. 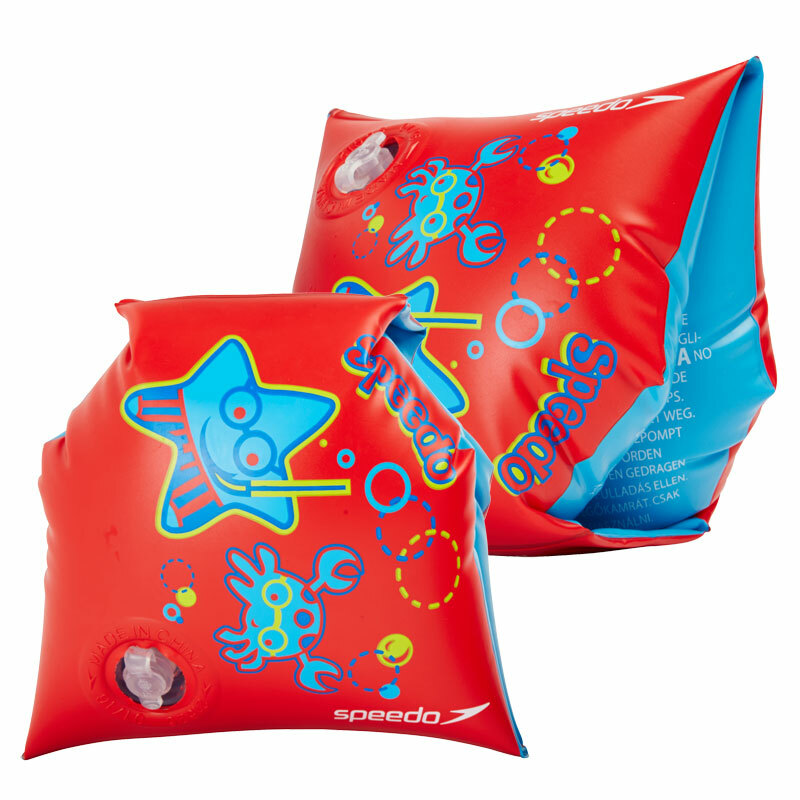 These are far better as they have an 'uninflated' bit that sits under the arms. This means that she can use her arms more naturally which helps with swimming. Great service too, delivered promptly. great product easy to use nice and colourful my son loves them. Quick delivery as well! Newitts was the cheapest place I could find for the product so great deal as well. Strong pvc material instead of usual plastic which always bursts. However we had to pierce some of the air valves as they were unopened (don't know if you have to do this prior to blowing up or if this was a defect) Child loves the swim bands.